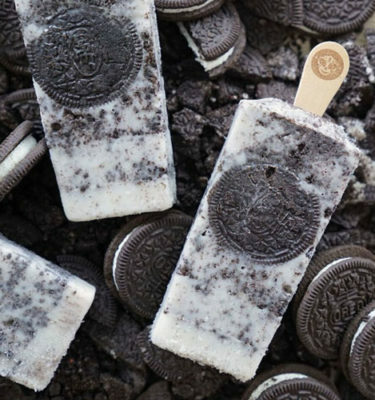 the best ice cream experience. 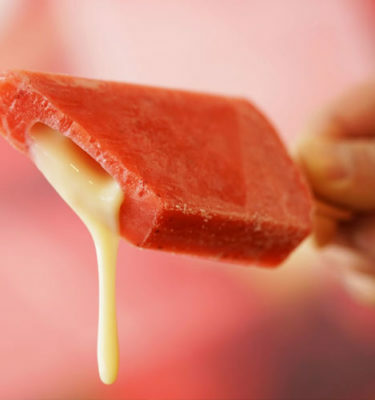 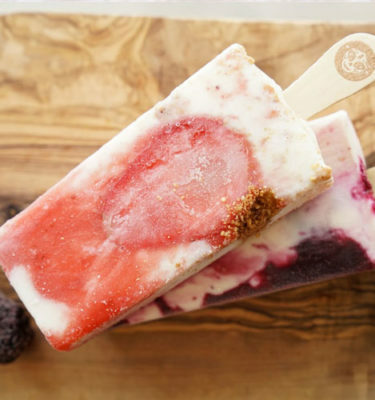 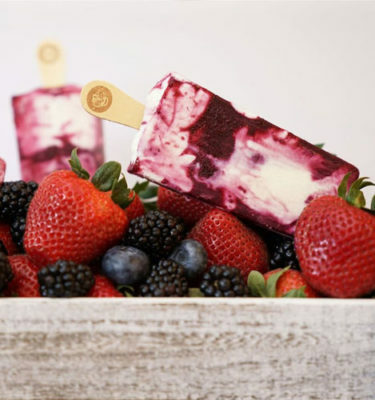 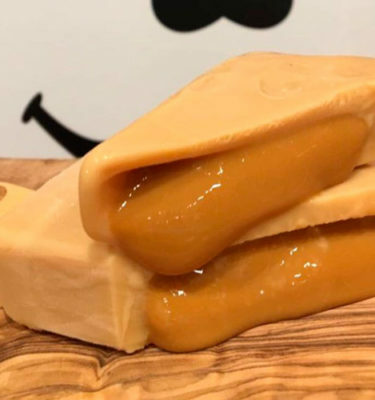 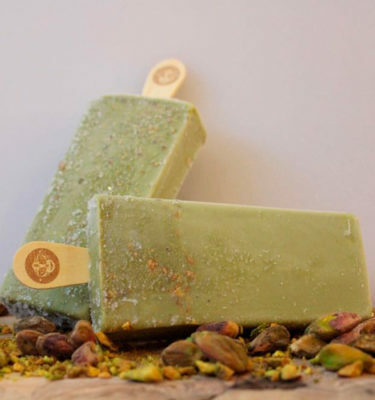 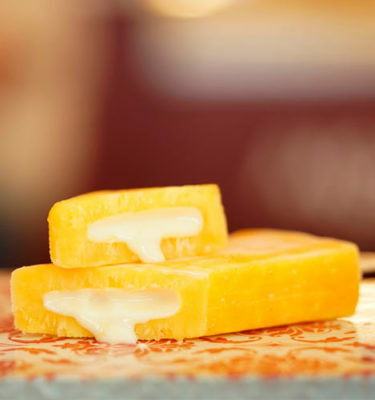 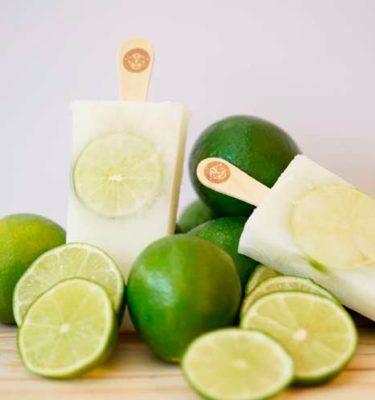 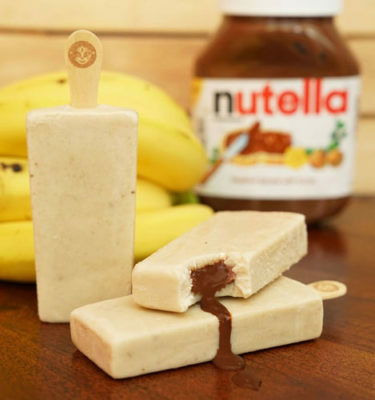 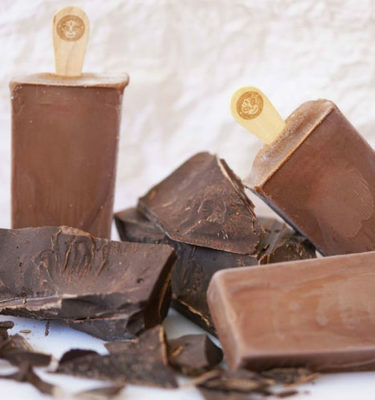 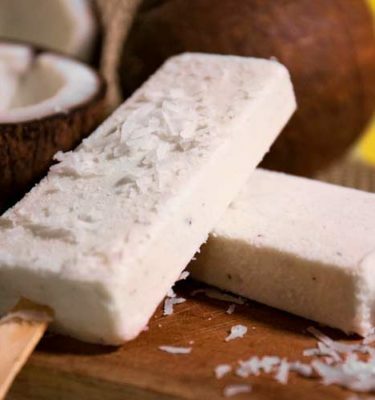 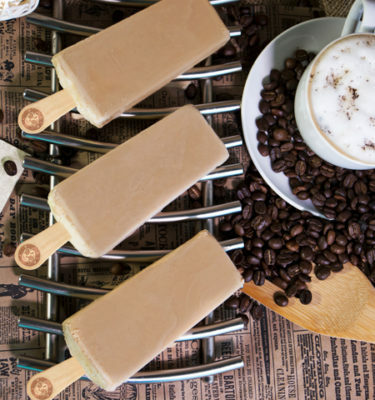 freshness and high-quality natural ingredients are the main contributors to the unique taste and quality of morelia gourmet paletas. 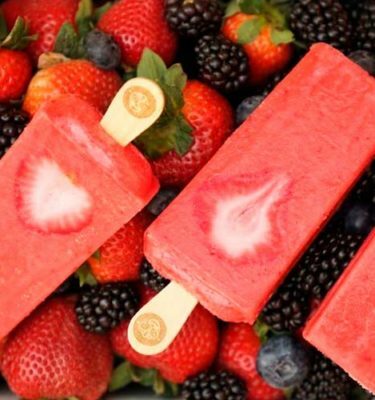 our ice-pops are made fresh daily in our coral gables store. 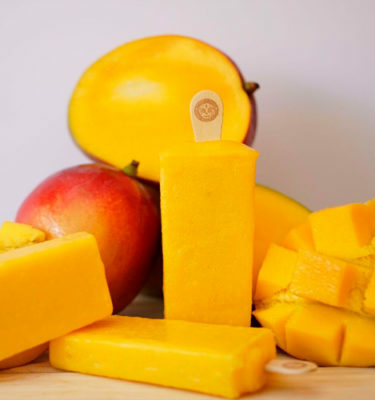 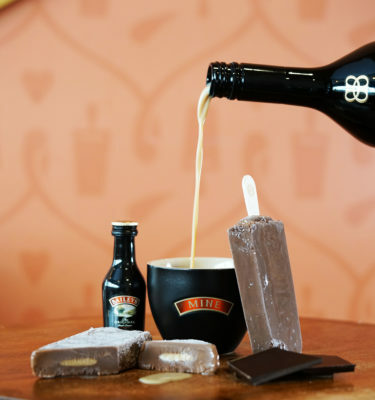 all our paletas are kosher, certified by kosher miami. 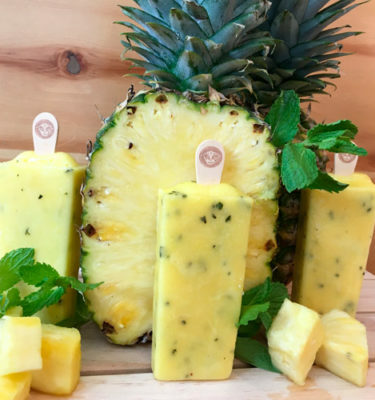 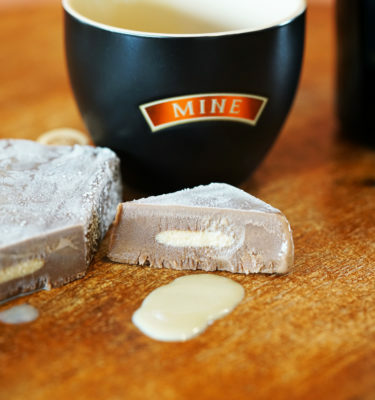 want to take the flavor to the next level?